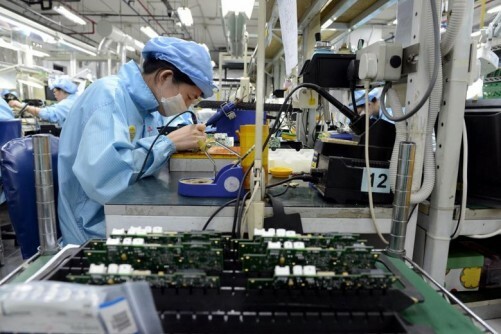 More than 22,000 new jobs are projected to be created in the manufacturing sector in Singapore over the next eight years, such as for data scientists and robot coordinators, a new study has found. These higher-value positions will pay on average 50 per cent more than current jobs displaced during this period, the study by the Boston Consulting Group (BCG) added. 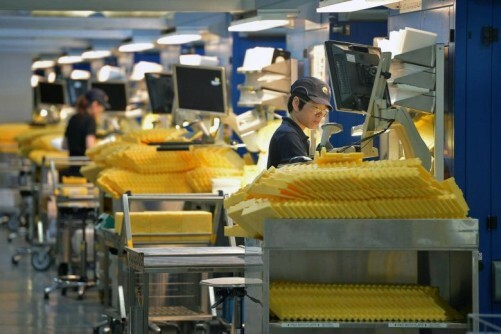 Manufacturing accounts for a fifth of the Singapore economy and the sector has been hit hard by the current slowdown, but recently it has shown signs of a comeback. The Committee on the Future Economy, which will release its report early next year, has also identified advanced manufacturing as a key growth sector. "If you do not manufacture the goods and services required by the world, and you just offer services, you can't play in the whole value chain any more and that weakens the entire construct of the economy," he told The Straits Times. A key focus of the shift to higher- value manufacturing involves adopting Industry 4.0 technologies such as autonomous robots and cloud computing. There will be spin-offs for the wider economy, as manufacturing output could go up by about 9 per cent, and labour productivity by some 28 per cent. The BCG study is based on case studies and data from 19 industries and assumes that firms with at least 500 full-time staff fully adopt Industry 4.0 technologies relevant to their industries over a 10-year period, while smaller companies see 60 per cent adoption. 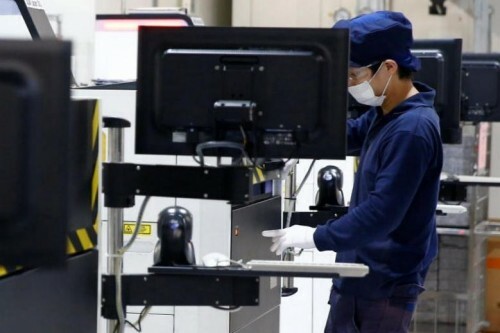 Mr Michael Tan, a BCG principal and one of the study's authors, said it is important for Singapore to take advantage of the advanced manufacturing wave or it risks being left behind as other countries like Thailand catch up. He said: "There's a relatively short window of opportunity for a small, open economy like Singapore to catch this trajectory. "In industries where Singapore is part of existing supply chains, if we're not careful, we could be displaced, but it also opens a window for us to capture things that we are currently not able to do here, if we can do them in a smarter way." He added that companies should not underestimate the degree of change needed. "They may think it's just buying a new robot or software. But there's another set of investments in redesigning work processes, factories and the management process," he said. This includes helping workers understand and embrace changes. 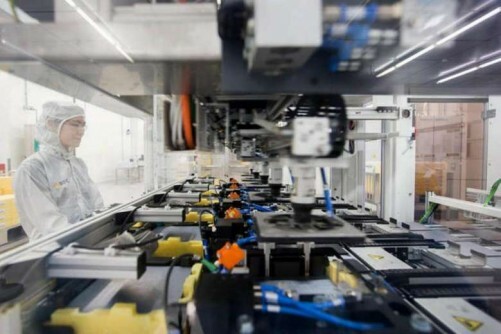 Mr Albert Loh, chief executive of electronics manufacturer PTS Technologies, finds that the global shift to advanced manufacturing has worked to his advantage. He saw his contract manufacturing work moving towards a dead end and, in 2012, his company started designing and making remote sensing technology for the agriculture sector, such as radio frequency identification trackers for farm animals and sensors that monitor temperature, humidity and soil conditions. "We had to do a lot of training for staff. Engineers had to learn to work with new technology and marketing staff had to understand the new products," he added. But it was worth it, as business went up by 10 per cent to 12 per cent, and he is trying to hire more staff to join his team of 23, he said.